The end of your marriage to your spouse does not have to spell the end of your relationship, or even the end of your cooperation. 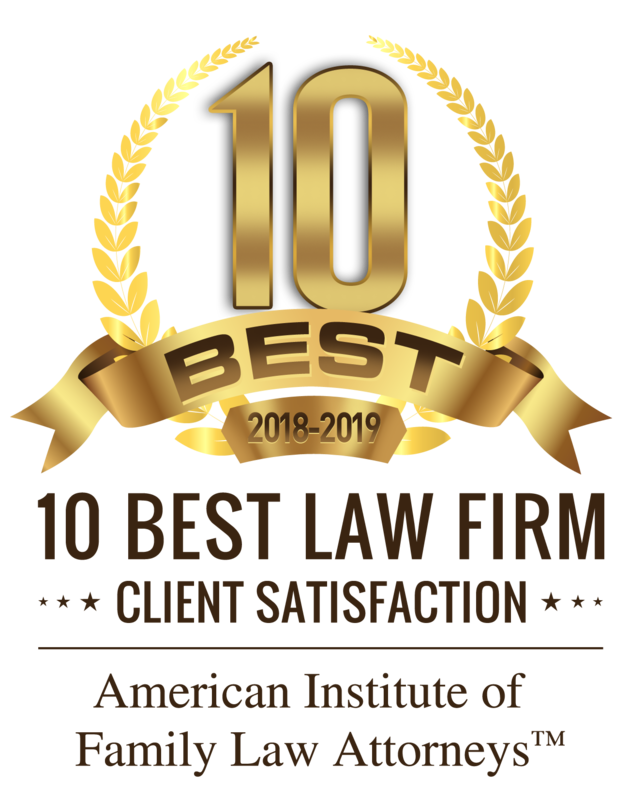 By utilizing collaborative divorce techniques, you may be able to work side-by-side with your spouse during your divorce, prompted along by the professional oversight of our Katy collaborative divorce attorneys. If you think that this could be an option for you and your spouse, be sure to contact us at (281) 391-9237 today for more information. A collaborative divorce hinges on your and your spouse’s abilities to communicate with one another without contention. If you are going into a contested divorce, this might not be an option. If you are going through an uncontested divorce and want to avoid multiple court dates and high fees paid to the court for its time, considering collaboration is the way to go. During a collaborative divorce, you and your spouse will each retain your own Katy divorce attorneys and agree to meet at a certain time at a certain place for discussions. You are each encouraged to work through problem areas on your own but your lawyers are there as guidance and support. If you are uncomfortable with the legal aspects of a marriage’s dissolution, you can let your own attorney take the lead, entrusting them to work towards your best interests and without intentionally putting up obstacles in front of your spouse. In all tasks and challenges in life, working together always has the potential of making matters much easier than if you tried to tackle it alone. This is the concept that makes collaborative divorce appealing but it is the legal and financial benefits that make it great. Saves money on court costs – you may only need to see a judge once. Saves time – you do not have to wait for the court to be available multiple times. Creates comfort – you choose the setting, time, and date for your conferences. Removes stress – working with your spouse instead of against them can be therapeutic. Remember that collaboration does not translate directly to sacrifice. If you hit a point where you disagree with your spouse, you should not give up your best interests just to move things along. With our Katy divorce attorneys by your side each step of the way, we can help you find an amicable solution that benefits the both of you. To learn more, contact us at (281) 391-9237.